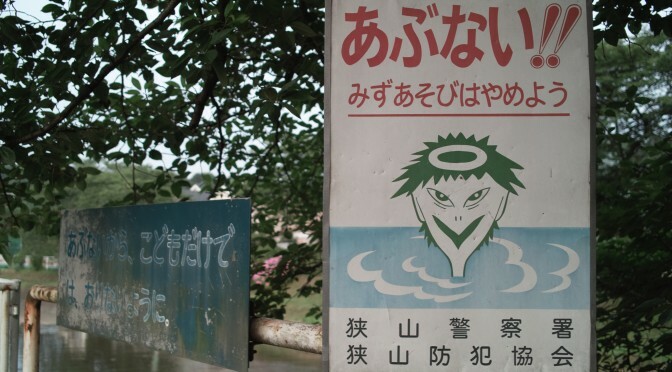 Small, turtle-like and mischievous, Kappa are said to roam the waters of Japan and remain hidden in the depths, awaiting those who would stray too close to the waterfront. 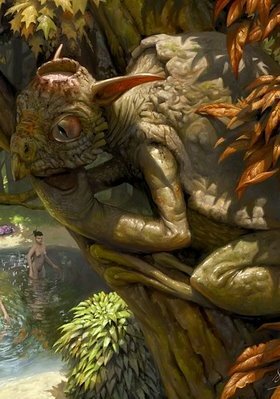 Long used as a story to warn children of the dangers of going too near to the water, Kappa have long been blamed for drownings and mishaps on or near ponds, rivers, and the sea. Ruling the waters, swimming naturally like a fish and holding a deep connection to it – to the point of needing those very waters to survive, they are incredibly territorial. Images of them have been created throughout the centuries, depicting them tormenting humans who stray too close to their territory. But what are the Kappa? Why do people believe them to be so malicious and how is it they came to represent all the dangers lurking within the waters?